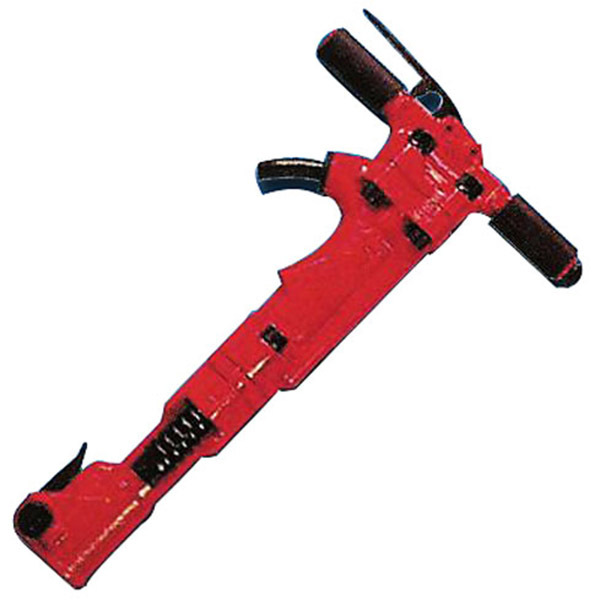 What is a B67 Portable Jack Hammer to Break Concrete? 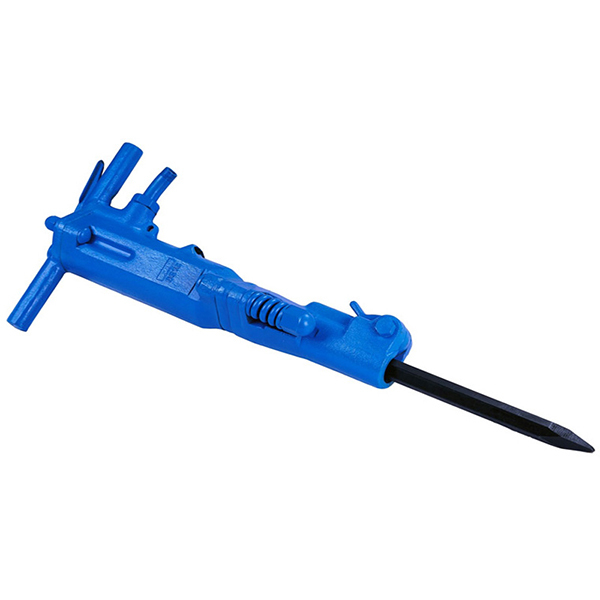 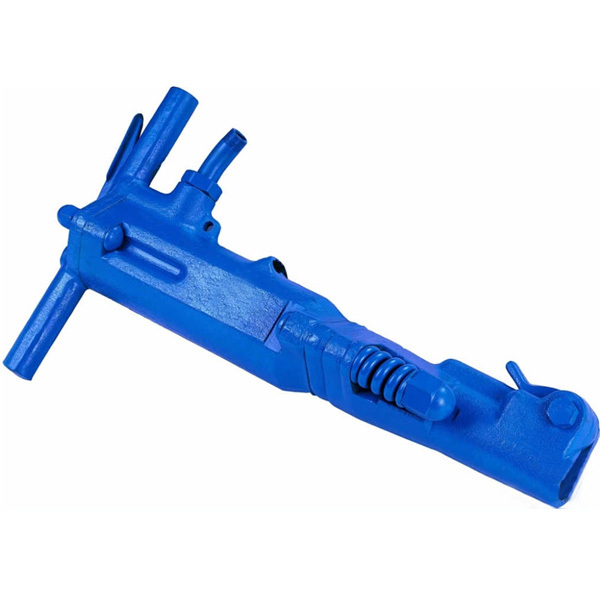 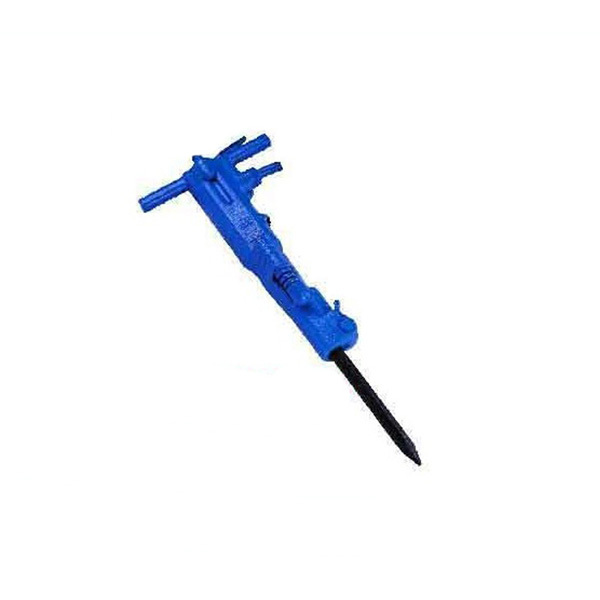 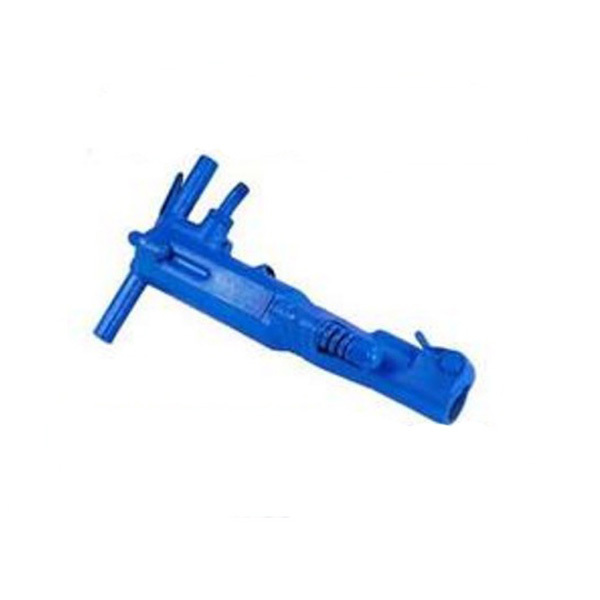 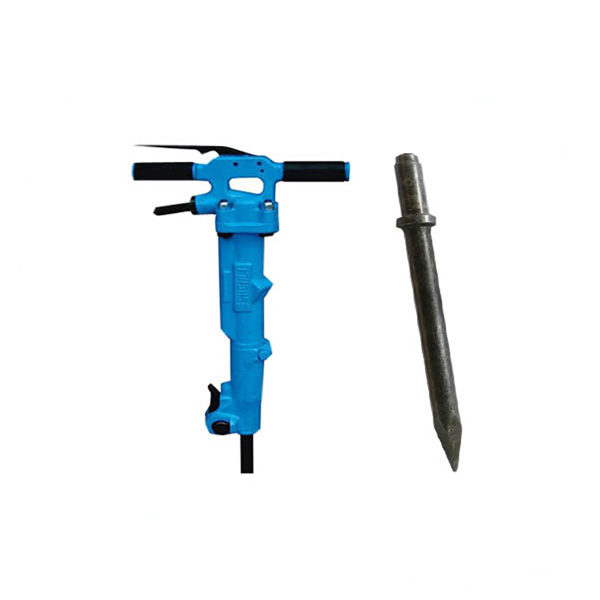 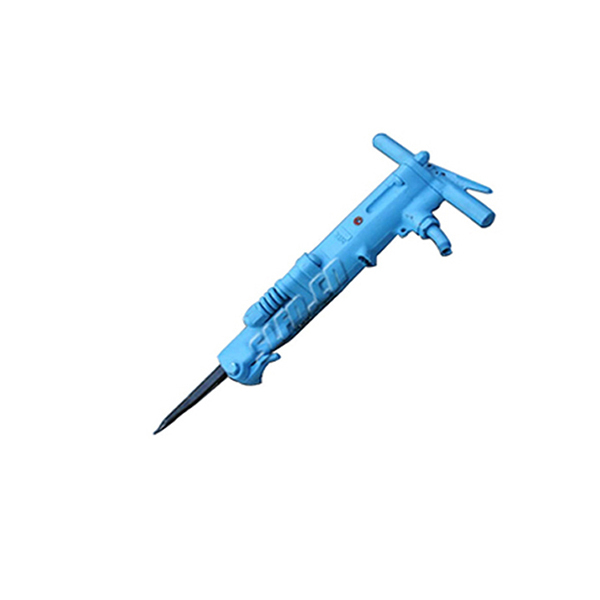 B67 Portable Jack Hammer to Break Concrete is compressed air powered breaker, more powerful, more efficient and more durable in use. 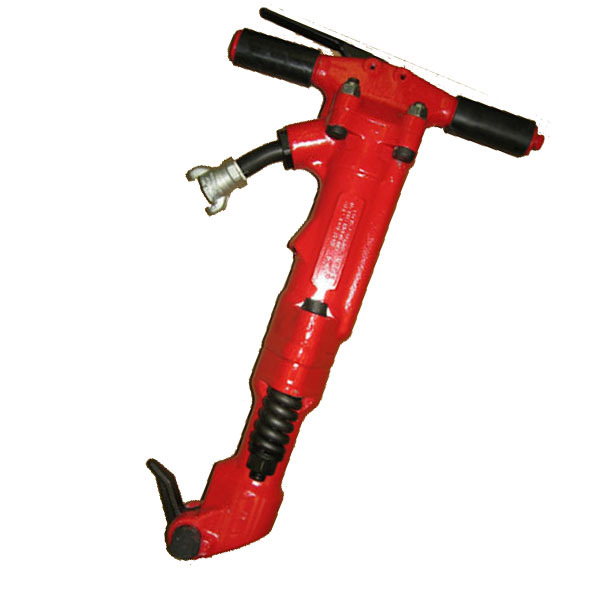 What is a B67 Portable Jack Hammer to Break Concrete? 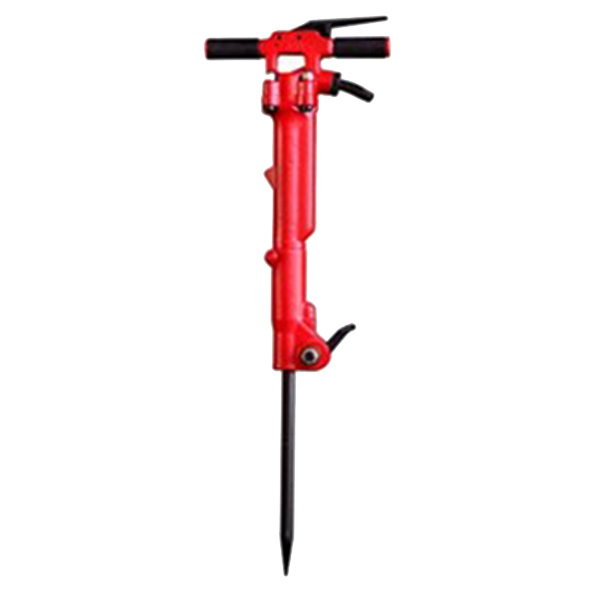 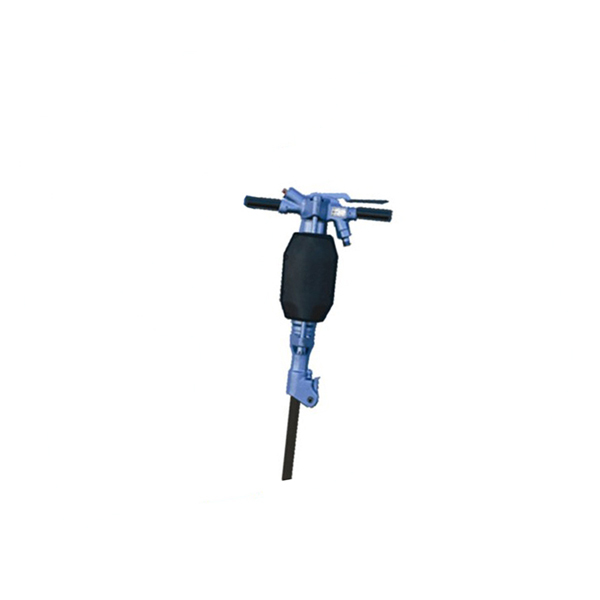 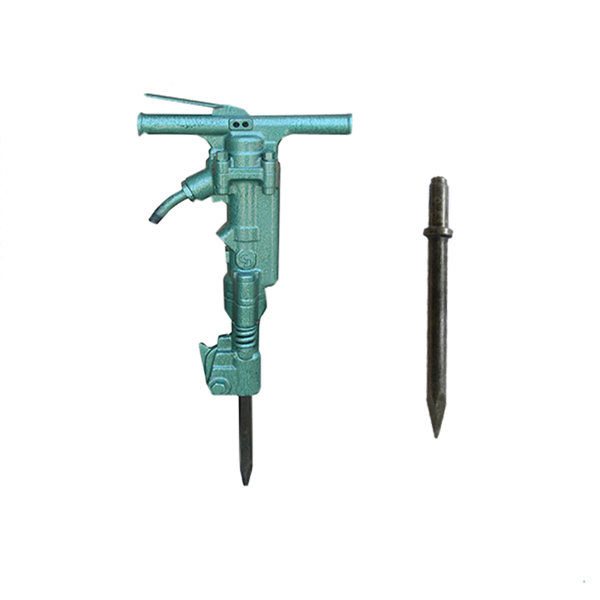 B67 Portable Jack Hammer to Break Concrete is a compressed air powered breaker, more powerful, more efficient and more durable in use. 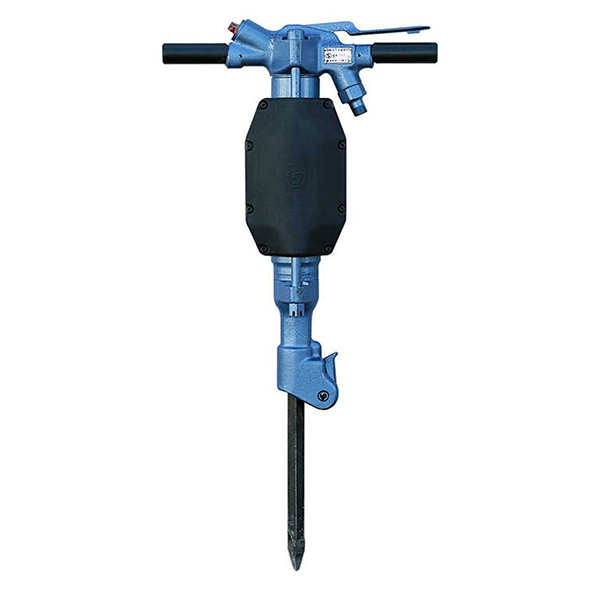 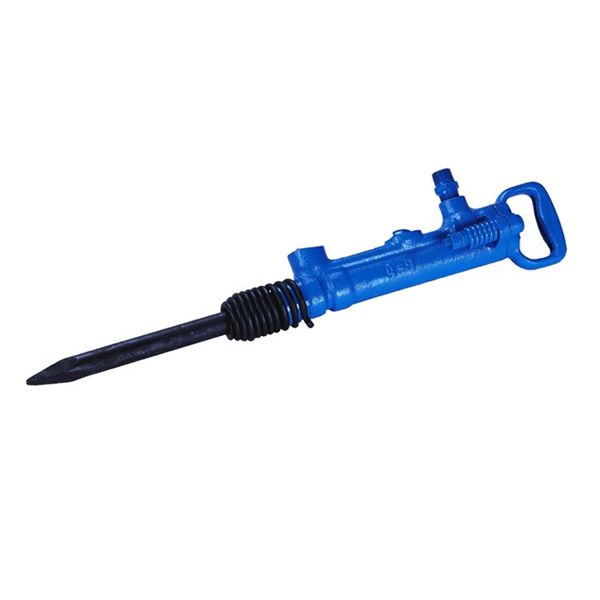 B67 Portable Jack Hammer to Break Concret widely used to repair and backout operations on Mine, Bridges, Roads, Building, Water pipe network and power grid projects.